Richard Lamont Poulton, 66, of Oakley was found to have passed away on November 8, 2018. Richard was born January 29, 1952 to Norman Hyrum Poulton and Josephine Gorringe Poulton in Burley, Idaho. He lived in Oakley, Idaho. Richard graduated from Oakley High School and went on to attend Ricks College. 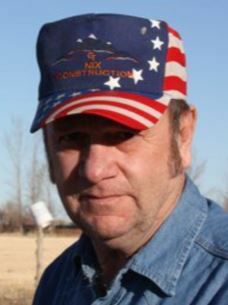 He joined the Army and served from 1981-1985 in Germany. Growing up he drove truck for his dad, Norm Poulton Trucking, and farmed for Cranney Farms. He loved animals, kids, gardening, fishing, and music. Richard is survived by his sisters Dena (Duane) Hergenrider, and Tanya (Gary) Nix, brothers Terry (Sharon) Poulton, Jed (Kathryn) Bichsel, Joe (Adele) Bichsel, numerous nephews and nieces and many friends in Oakley. Funeral services will be held 11:00 a.m. Wednesday, November 14, 2018 at the Oakley Stake Center with visitation one hour prior to services. 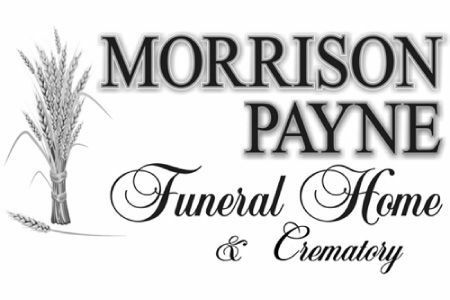 Funeral services are under the direction of Morrison Payne Funeral Home. In lieu of flowers donations may be made to St. Jude’s hospital. The family would like to thank the Cassia County Sheriff Search and Rescue, Kenney Emery, Idaho Falls Snake River Search Team, Boise Idaho Mountain Search and Rescue and the Mini-Cassia Search and Rescue for their efforts in finding Richard.